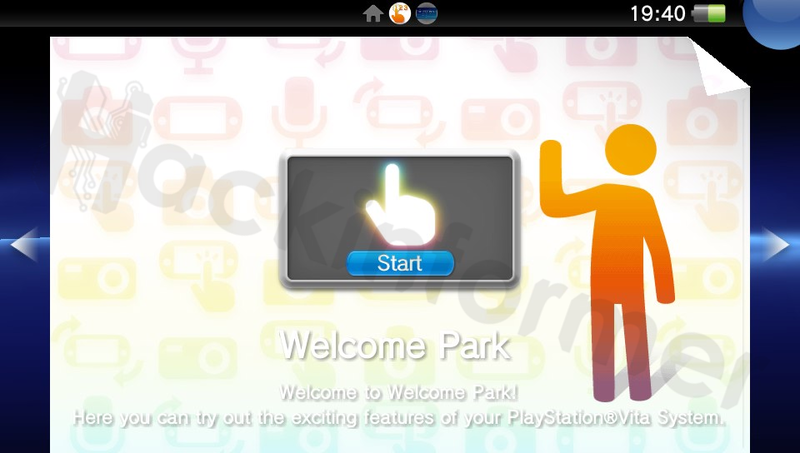 Note: The WelcomePark itself is present on all PSTVs just like the PKG Installer! 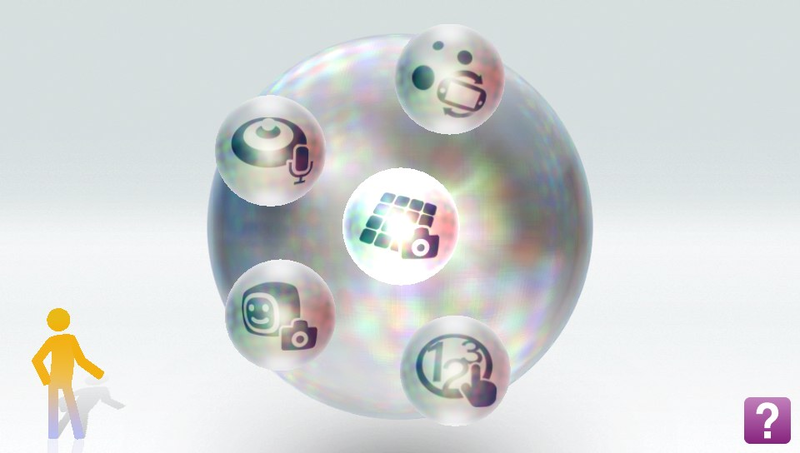 It only needs to be activated. 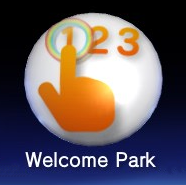 3) Set the title to Welcome Park, the iconPath to ur0:appmeta/MPXS10007/icon0.png and the titleID to NPXS10007! 4) When you're done hit Write Changes and close the programm. My Icon is just blank?! Maybe you put in a wrong link at the iconPath entry? Thats a bug which can occurs when adding new records to the app.db.